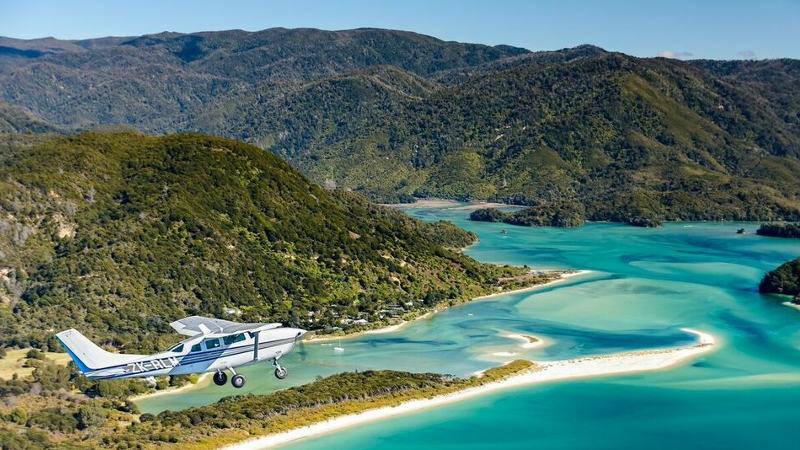 You haven’t seen the Abel Tasman until you’ve seen it from the sky - marvel at the lush scenery of this iconic national park and surrounding areas in the comfort of our Cessna aircraft with local pilots offering a guided commentary. 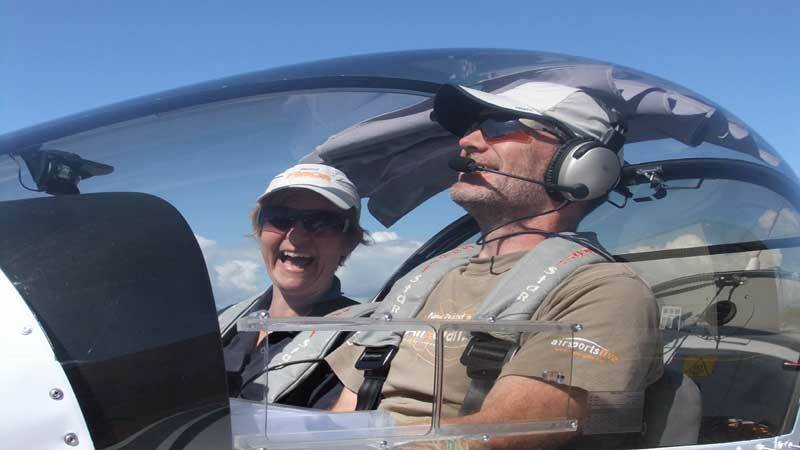 Try Piloting a Plane! 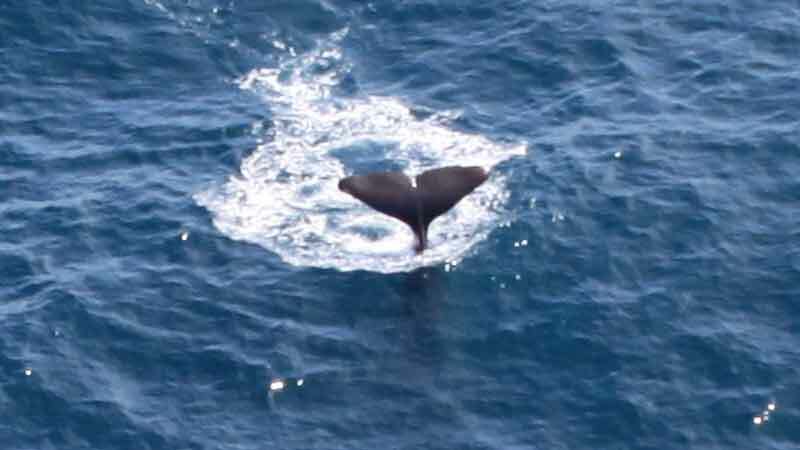 In the hot seat, over the stunning Nelson Bays. Want to explore New Zealand’s most iconic National Park from the air whilst marvelling at filming locations from Lord of the Rings? This tour combines the best of both! 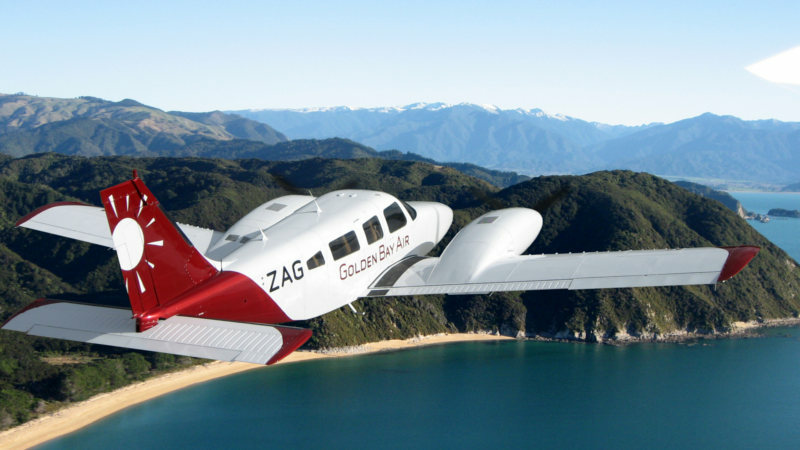 Soak up the immense beauty of Abel Tasman and the West Coast on a spectacular 50-minute scenic plane flight with Golden Bay Air! Take the stress out of planning transportation for walking the renowned Heaphy Track with our convenient flight and shuttle connections! 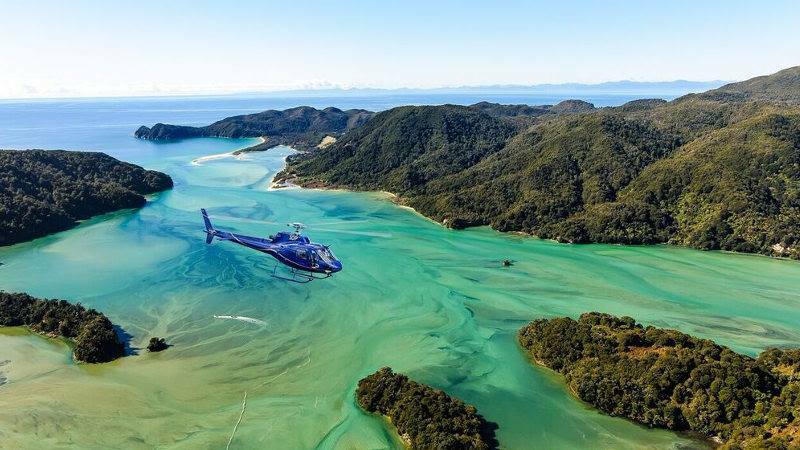 This is the ultimate package for those wanting to fully discover the gorgeous Abel Tasman in just one day! 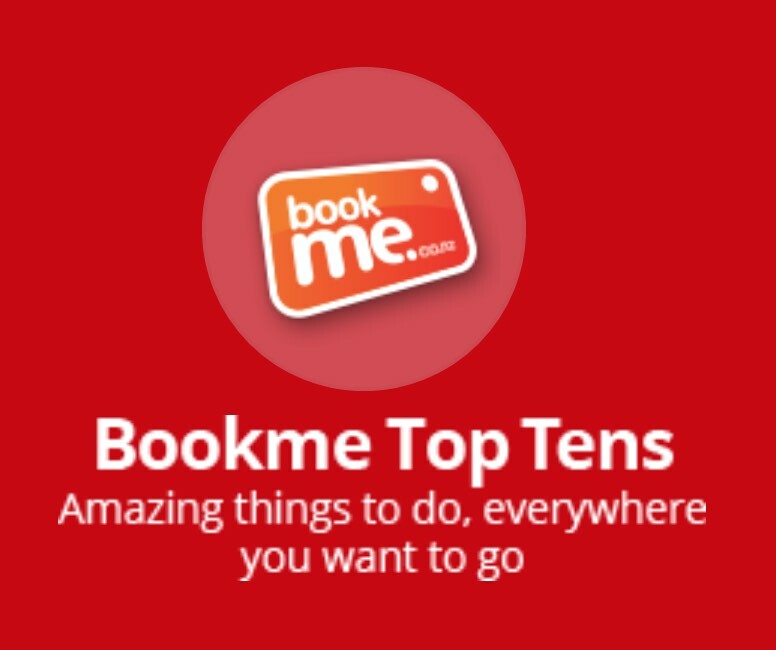 You’ll fly, walk and cruise around golden beaches, sculptured granite cliffs and a world-famous coast track, giving you a completely different perspective each time!